We have created a quiz that is similar to one we have before and it is all revolving around odds. In horse racing one of the biggest things that happens that brings the sport together is the betting and gambling that takes place in the sport. Being able to gamble responsibly is a must and if you can't you should step out of gambling all together as in the past it has ruined peoples lives. However, there is fun to gambling and that is obviously when people win lots of money and what goes along with being able to do that is what odds you take on a horse or football team you are willing to put your money on. 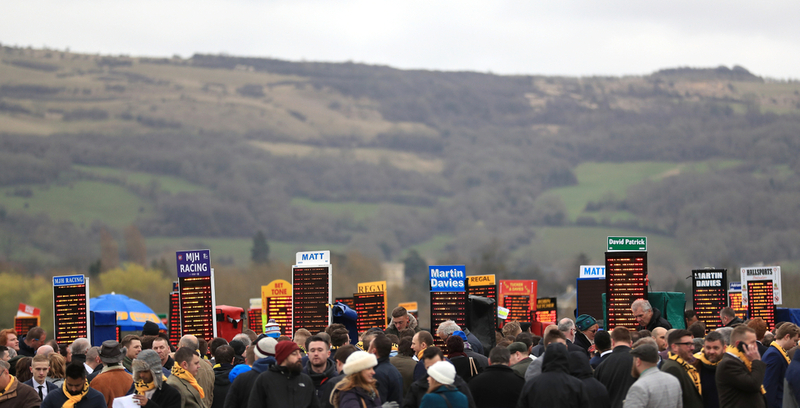 In Horse racing, getting the best odds is crucial for maximising your profits especially when on course. Normally the odds are worse than online due to there be know where else to go to place the bet. However they we will chop and change and create odds that will either drift if a horse is not being backed or be smashed into and that is where a horse is being backed. Knowing the difference between the fractions and the decimals to be able to get the best price will ultimately overtime put you in better stead than most when it comes to betting. In this quiz we are looking to test your knowledge on exactly this. We have given you eight questions with different decimals and fractions and whatever form the odds are in we want you to tell us what it is in the other form. This is a multiple choice quiz so there are only two answers to have a go at in every question which should make it easier for you. Good Luck and tweet your scores into @TWEnclosure and the best scores will be retweeted.